I’m being neutral this year and honoring this award to both the current generation consoles: The PlayStation 4 and the Xbox One. 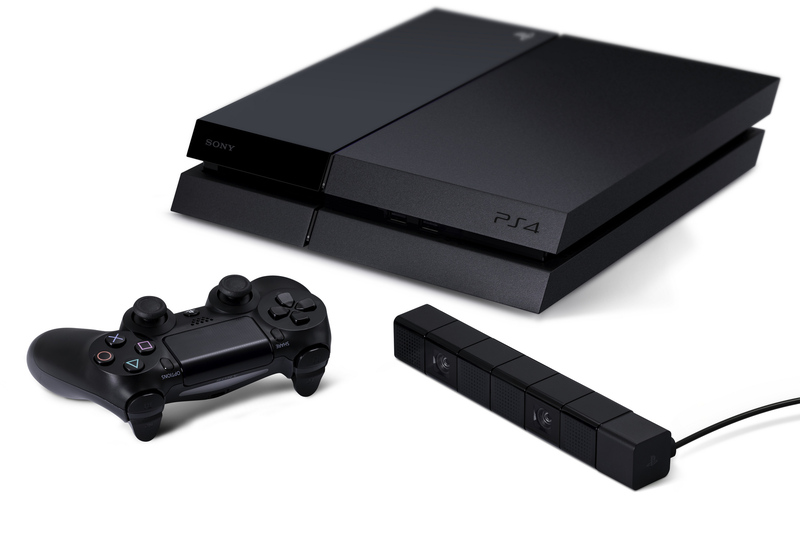 I found that both consoles had their ups and downs this year but overall they both ended up being pretty awesome. 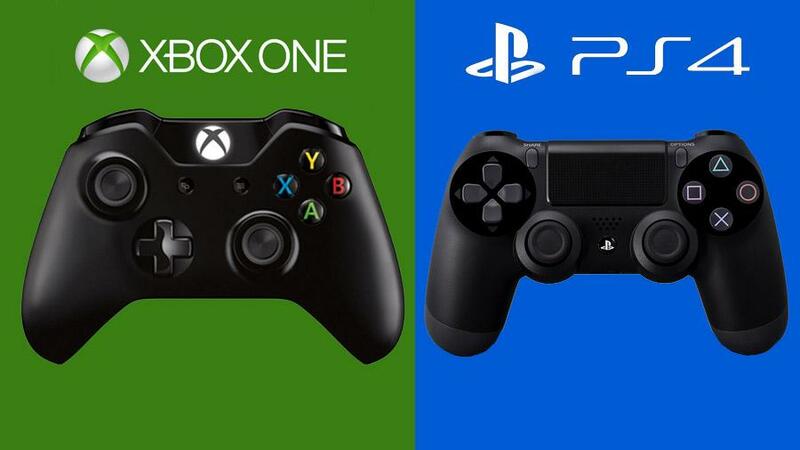 I think that the PS4 and XBO have proven that they are both awesome and have a lot in store for gamers in the coming years, which is why I found it hard to choose just one as this year’s best console. Sony had a fair start last year at launch, but this year it has really begun to shine with its features and exclusive titles. Playstation Plus continues to bring excellent free games and great deals to the table, and Playstation Now is beginning to show its promise. With games like Infamous Second Son, The Last of Us Remastered, and Little Big Planet 3 this year, and The Order 1886, Bloodborne, and Uncharted 4: A Theif’s End on the horizon, Sony takes the cake.